I report that, according to documents, the German army possesses 7.5 cm mod. 1940 anti-tank guns. The gun fires regular 7.5 cm mod. 1939 armour piercing rounds, 7.5 cm mod. 1938 HEAT rounds, special 7.5 cm mod. 1940 armour piercing rounds (with a hardened core), and 7.5 cm mod. 1934 HE rounds. In Britain, the runner up trendsetter, took a different path in the creation of heavy tanks: improvement of the tried and true "rhombus" design. It was soon obvious that this path led to a dead end. The next British heavy tank, the A1E1 Independent, gained not just a turret, but five of them. "Translation of a German document captured 3 km east of Rosino on December 1st, 1942, among documents of the 10th infantry company, 174th infantry regiment, 81st infantry division. The high rate of fire of the MG-42 results in difficulty while aiming, due to the shaking after firing. Fire in short bursts. The best amount appears to be 5-7 rounds, as the machinegunner is capable of holding the gun in the direction of the target for that long. After 7 rounds, the dispersion cone deviates from the target, resulting in a larger amount of wasted ammunition. Conclusion: short bursts with re-acquisition of the target. When firing on the move, the machinegunner needs to lean forward. The machine gun must be held by the belt, and must be firmly pressed towards the body with the right hand. Sustained aimed fire is not possible due to the high rate of fire and shaking of the gun. The dispersion cone moves away after 70 shots. Bursts longer than 70 rounds in length result in a waste of ammunition. Because of this, bursts should be limited to 70 shots, with rapid re-acquisition of the target afterwards. The resulting rapid heating of the barrel requires replacing the barrel after 200 rounds. In order to impede the shifting of the dispersion cone while kneeling or sitting, it is recommended to place two ammunition boxes on the middle leg of the gun mount. Note: The tactical-technical data on the MG-42 is missing. According to an interrogation from December 4th, 1942 (Bryansk Front), the MG-42 is allegedly a modernization of the MG-34. The MG-42 is heavier by one kilogram than the MG-34. Externally, the MG-42 differs little from the MG-34. Allegedly, the rate of fire of the MG-42 reaches 1600 RPM. Verification is required. Confirmed: Senior assistant of the Chief of the 1st Department of the 3rd Directorate of the Red Army GRU, Colonel Dubenko." We saw how the Soviet 85 mm 52-K gun performed against the Tiger, but does the domestic KV-1 do any better? Things like fuel efficiency and average speed don't really come up much in most tank encyclopedias, which is a shame, since these are very important characteristics in the real world. The Americans, in their investigations of a new engine, were kind enough to provide these figures for a few Sherman tanks for us. These numbers are interesting on their own, but let's compare them numbers obtained in Soviet trials. Groups at 100 meters when firing in bursts increase by 3-3.5 times. At 300 meters, only 25-30% of the bullets strike a 3x3 meter target. At 500 meters, up to 30% of the bullets strike a 3.5-4 meter target. While shooting with a 15 round magazine, grouping gets worse, and it is difficult to fire while prone due to the protruding magazine. When shooting at targets, only the first bullet hits. The ability to aim is limited to 50 shots over the span of one minute. After that, the barrel overheats, and a mirage effect is achieved, which impedes aiming. The barrel life is 6000 rounds when firing 50 rounds per minute, after which the rifle was allowed to cool. Continuous fire brings the life down to 150-200 rounds. Is is not viable to create an automatic rifle from a semi-automatic one by modifying the trigger group. It is only possible to aim with such an automatic rifle when using a thickened barrel and lightened bipod. When converting a semi-automatic rifle to fully automatic by only modifying the trigger group, its combat usefulness decreases to less than that of a submachinegun. Due to the decreased combat usefulness, conversion of a semi-automatic rifle to a fully automatic one is not rational. In order to reach required density of fire with a high probability of hitting the target, it is better to use submachineguns, which have the advantages of simpler production, higher reliability, compactness, high magazine capacity, larger stocks of ammunition, etc." 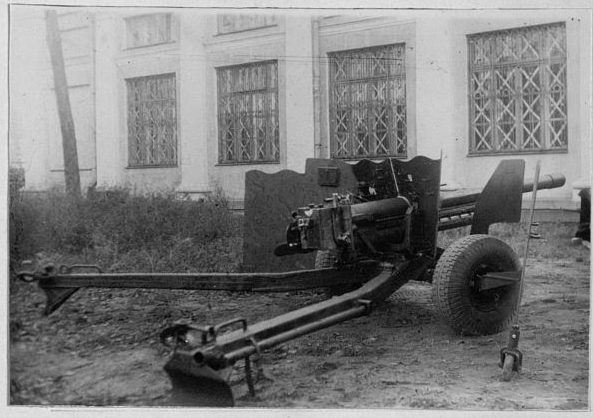 Issues with the size and weight of the Pak 43 came up before. The slightly smaller and lighter Pak 43/41 had the same issues. 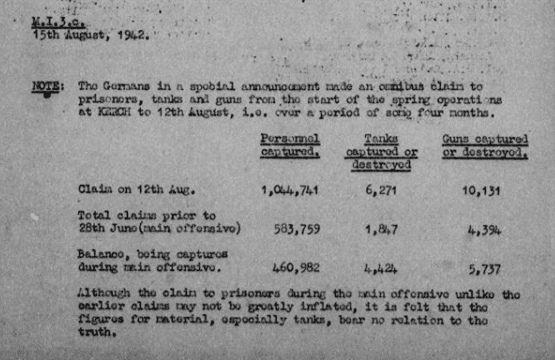 Data in instruction 18/9 issued on June 27th, 1943, "directions on applying and using the 88 mm Pak 43/41 (towed) can only be used on stabilized sections of the front, and proved themselves in this respect. On the other hand, experience in recent battles shows that the weapons are only of limited usefulness in mobile warfare, and one should not follow the aforementioned instructions. I inform you in this letter that the ATZ-3T tractor, designed and assembled at the ATZ on the 1TA tractor base was subjected to factory trials and drove for 400 km along various roads and mountain terrain. The tractor was assembled by means of mounting new components on an altered chassis of a prior experimental tractor. The gearbox and other transmission mechanisms, suspension, and other components were taken from an existing tractor without changed, and had already worked for 700 hours. The altered components of the tractor worked well, without breakdowns or defects, and are in good condition even now. On March 31st, 1944, a demonstration of various British vehicles was held at the Lulworth proving grounds in Great Britain. The usual fare of British and American tanks were accompanied by something a little more exotic. The German 150 mm heavy s.F.H. 18 heavy howitzer left a mark on the history of artillery. Developed in secret, given a made up name, combining excessive weight with excellent ballistics and reliability, this gun was one of the main pillars of German artillery in WWII, and continues to fight to this day in the Syrian Civil War. 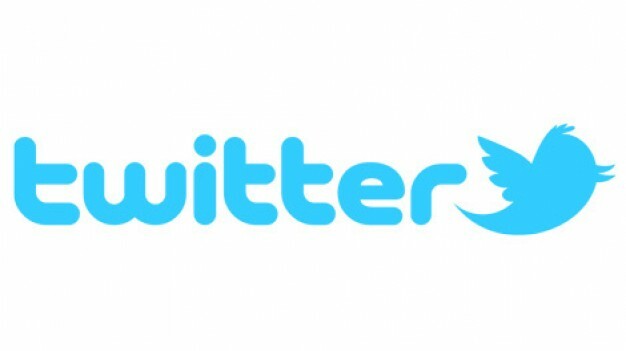 How did its history begin? Tankbüchse 41: Rifle or Cannon? Neutral Switzerland understood the fragility of its sovereignty perfectly well during WWII. However, in case of an invasion, the Alpine confederacy expected to go down fighting. In reinforcing its country's army, the Swiss arms industry created a number of interesting weapons, which include the Tankbüchse 41. Here are some document excerpts regarding the PTRD bolt-action anti-tank rifle, that a lot of modern milsurp collectors might feel empathy with. Experience shows that when using PTRs in summer conditions, even when maintaining them according to section 1, there are rifles that do not extract freely. In order to continue use of the weapon, authorize soldiers to apply wooden mallets." "Experimental PTRD from factory #74. 610 rounds were fired in various conditions, and 189 extractions (31%) had to be performed with a mallet. The report stated "This PTRD works unsatisfactorily in any conditions". Another PTRD from the factory earned the review "This PTRD works exceptionally unsatisfactorily in any conditions". Out of 275 shots, 264 needed a wooden mallet (96%). The third PTRD managed to surpass that result. "The lifetime of the rifle was 43 shots. Every extraction needed the mallet. After extracting the 43rd casing, the bolt handle fell off." 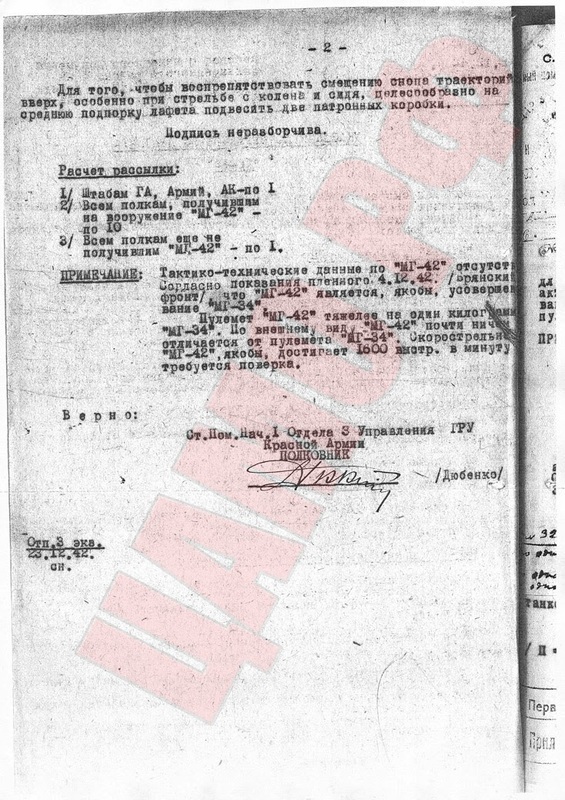 The commander of the Armoured and Motorized Forces of the 1st Belorussian Front indicated in directive #1/04210 issued on December 28th, 1944, that there were cases of tanks moving along paved roads during marches, which leads to their premature destruction. Unit and formation commanders are forbidden from moving their tanks or tractors along paved roads. My rear echelon deputy must ensure that this order is carried out and report to the Army Military Council about every instance of movement of tractors or tanks to bring the violators to justice. 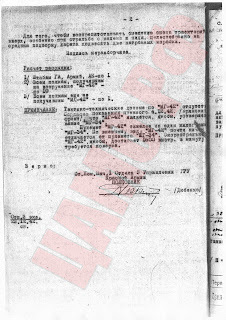 Army Chief of Staff, Guards Colonel U. Bazanov"
Based on GKO decree #2559ss issued on December 2nd, 1942, you are instructed to produce and deliver products according to the attached deadlines, prices, blueprints, and technical requirements in the first quarter of 1943, totaling up to a price of 60 million rubles. Note: the temporary cost of a SU-35 SPG for the 1st quarter, agreed upon with the NKTP, is 200,000 rubles. The cost of the cannon is not included in the price. The strange fact is that many people these days take German claims for gospel truth is made even stranger by the fact that skepticism was much more rampant 75 years ago. To put the German claims in perspective, Soviet forces in Kerch numbered 249,800 men at their peak. According to Isayev's research, their actual losses in the spring fighting were 162,282 men, 4,646 guns and mortars, and 196 tanks. It's highly unlikely that the stragglers that continued fighting after the collapse of the front managed to dig up thousands of tanks out of thin air. If these kind of claims aren't "greatly inflated", then I am greatly looking forward to seeing what the British thought was excessive overclaim. The American army had only a handful of medium tanks at the start of WWII. That does not mean that American designers ignored vehicles of this class. In the summer of 1939, the Medium Tank M2 entered production. Only 18 units were built, but it turned out to be the start of a new era for American tank building. The layout of its chassis became the foundation of American medium tanks. In 1940, the superior Medium Tank M2A1 was built, although it was already obsolete at the time. Based on that design, American engineers built the Medium Tank M3, the first mass produced American medium tank. The tank and its modifications only lasted in production for a year and a half, but its unusual looks made it a landmark of tank design. There are many opposing opinions about the tank, so let us approach it as neutrally as possible. Rapid advances in armoured vehicles during WWII meant that even very good designs did not stay at the top for long. This was especially noticeable in American tank building. In 1939, the Light Tank M2 and Combat Car M1 were at the top of technical progress, but they were replaced with the Light Tank M3 by the time the USA entered the war in late 1941. In 1942, the Light Tank M3A1 entered production, but it did not last long as America's main light tank. At the end of 1942, the Light Tank M5 was there to replace it, the last of the descendants of the Light Tank M2. 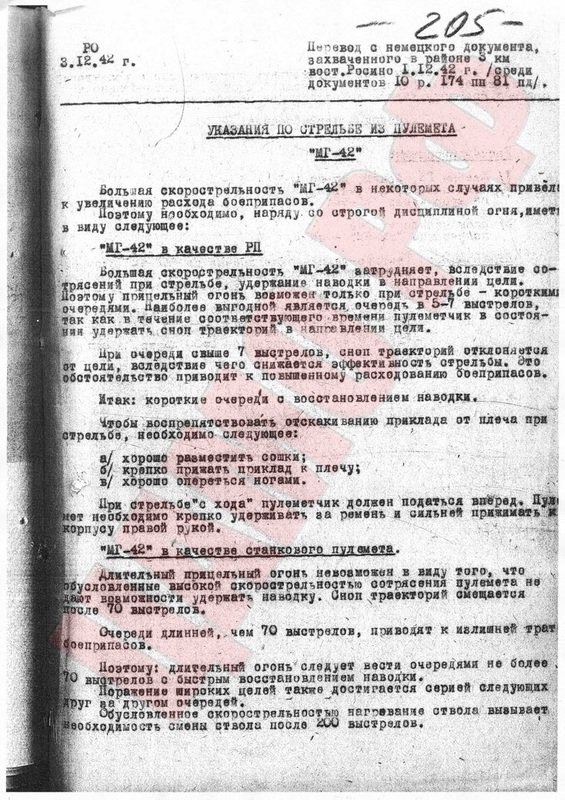 In accordance with GOKO decree #2392ss issued on October 10th, 1942, the Kirov factory must produce and deliver KV-1S and KV-8S tanks to the GABTU in the 4th quarter of 1942, in the amounts and according to deadlines outlined in the attached ledger. Prices, requirements, and list of equipment is given in the same ledger. The overall price of deliveries between October 1st and December 31st, 1942, according to the attached ledger, is 177,000,000 (one hundred and seventy seven million) rubles. The cost of a KV tank, 295,000 rubles, is established by USSR SNK decree #638-328ss issued on May 6th, 1942. The cost of a tank is determined as free-on-board at the station, including container and packaging. In all else, the conditions established in agreement #B1-081 on February 7th, 1942, remain in effect. This notice is an inseparable addendum to agreement #B1-081, signed on February 7th, 1942. Attachment: ledger on two pages. GOKO decree #2429ss issued on October 19th, 1942, which began domestic SPG development, also approved production of 120 SG-122 122 mm self propelled howitzers on the chassis of the captured German Artshturm at factory #592. Factory #592, due to a lack of necessary organization, failed to complete this task, and produced only 6 SPGs, fulfilling a separate GAU order. The gun has a semiautomatic vertical sliding breech, the semiautomatic mechanism is a mechanical type. The mount has split trails. The gun fires one-piece armour piercing shot (without explosive filler). 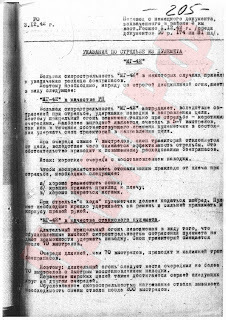 On December 2nd, 1942, GKO decree #2559ss "On organization of production of self propelled guns (SPGs) at the Uralmash factory and factory #38" was signed. It became the final point in the long history of Soviet medium SPGs, which started out as tank destroyers, but turned into assault guns in the spring of 1942. On GKO's orders, the U-35, designed by the UZTM design bureau, was put into production, even though it had not even entered trials yet. This kind of order is explained by the desperate need for these kind of vehicles in the Red Army. Interestingly, instead of Sverdlovsk, Mytishi could have become the center for medium SPG development. The SPGs designed at factory #592 were, at the very least, no worse than those designed in Sverdlovsk.